Founded in 2017 by Dr Nicola Shepherd, Bellows Consulting operates in the biomedical translational space, assisting clients in moving their projects closer to the market. The range of services available include guiding overarching strategy to translate research from the basic science environment into the clinic and towards the market; project oversight (Advisory Boards and Project Steering Groups); peer review including assistance in positioning applications for funding; establishing and managing funding schemes; and competitor analysis. More detail can be found on the Services page. Nicola is the Founder and Director of Bellows Consulting. During her time at Bellows she has worked with Investigators to help them develop their translational strategy and with Funders to ensure resources are managed appropriately, see a selection of testimonials on the Clients page. Previously she was a senior member of the Innovations Division at the Wellcome Trust where she had worked for ten years. At Wellcome she was responsible for the establishment, management and oversight of the Translation Fund, a £30M a year investment into new product development covering therapeutics, vaccines, diagnostics, medical devices and regenerative medicine over a range of clinical indications. 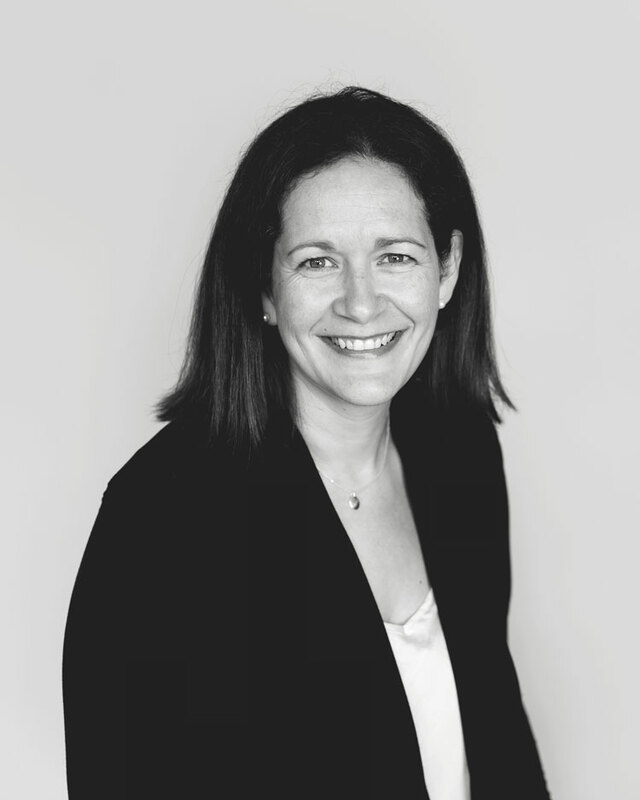 During her time at Wellcome, Nicola was involved in a broad array of translational activities including: assessment and triaging of translational project applications; contributing to and designing project strategy; licensing of project IP, and securing venture capital or other external investment. She also negotiated a considerable number of agreements for Wellcome including Convertible Loans, Funding Agreements, Confidentiality Disclosure, Material Transfer and consent to exploitation of Intellectual Property. Working closely with project teams, from academic, not-for-profit and commercial organisations, she provided critical guidance and oversight in steering over 50 funded programmes from basic research towards or into the clinic. Previously Nicola held positions at AstraZeneca in Late Stage Development and Manufacturing; at Global Prior Art based in Boston (US) carrying out competitor analysis, due diligence and prior art searching; and Brown University carrying out post-doctoral research into complex formulations. She is a Member of the CARB-X Advisory Board (www.carb-x.org), and a reviewer for Innovate UK.